Physical and Biological Monitoring at Boulevard Park – Experts in Puget Sound coastal processes, management, and cost-effective design since 1993. Components of the nearshore may change in response to shoreline modifications such as the construction of a newly restored beach. 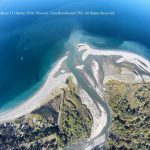 In this case, CGS designed and implemented a shoreline enhancement project involving beach nourishment and the creation of a small pocket beach along the Boulevard Park shore in Bellingham. Eelgrass beds are a vital component of nearshore habitats in the Puget Sound, and are present offshore of this improvement site. They provide food and shelter for juvenile salmon and a host of other marine life. 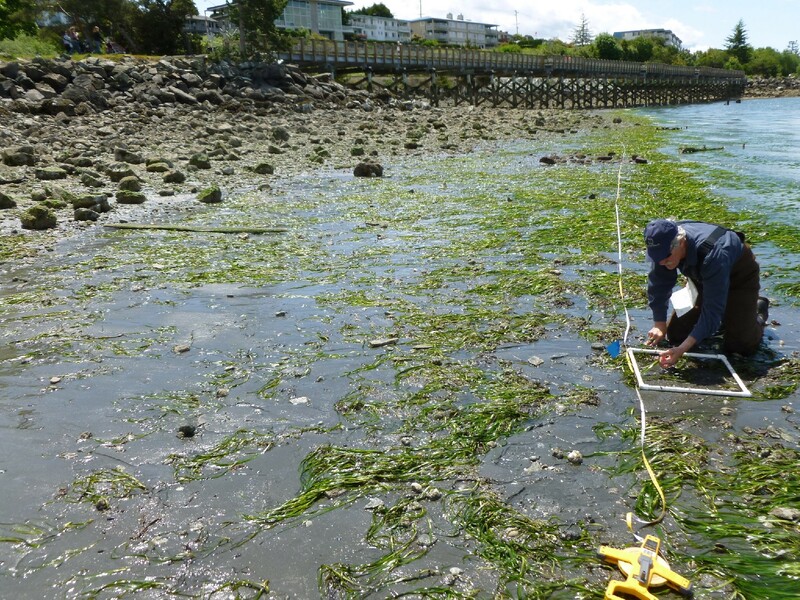 It is important to understand how eelgrass health may change in response to nearby shoreline modification to better implement mitigation strategies. Preserving eelgrass beds is crucial to preserving the health of Puget Sound regional ecosystems. 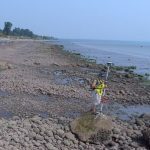 CGS teamed with Fairbanks Environmental to monitor biological and physical conditions at Boulevard Park following the beach project from 2014 to 2016 (a total of three years of monitoring). Eelgrass was mapped along reference transects in three nearby study sites. CGS also monitored beach volume change using topographic measurements along profiles to quantify beach adjustments as part of a permit requirement. Grain size was also monitored over time to determine if the site was suitable for forage fish spawning. Volume change at the Boulevard Park shoreline improvement project site, 2015–2016. After three years of physical and biological monitoring, CGS and Fairbanks Environmental were able to conclude that the Boulevard Park shoreline improvement project had no negative impact to the existing eelgrass beds, beach sediment and volume had not changed significantly, and no mitigation of biological impact was needed. 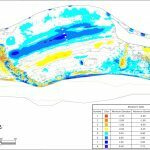 This monitoring program satisfied HPA (Hydraulic Project Approval) permit requirements issued by the Washington Department of Fish and Wildlife. 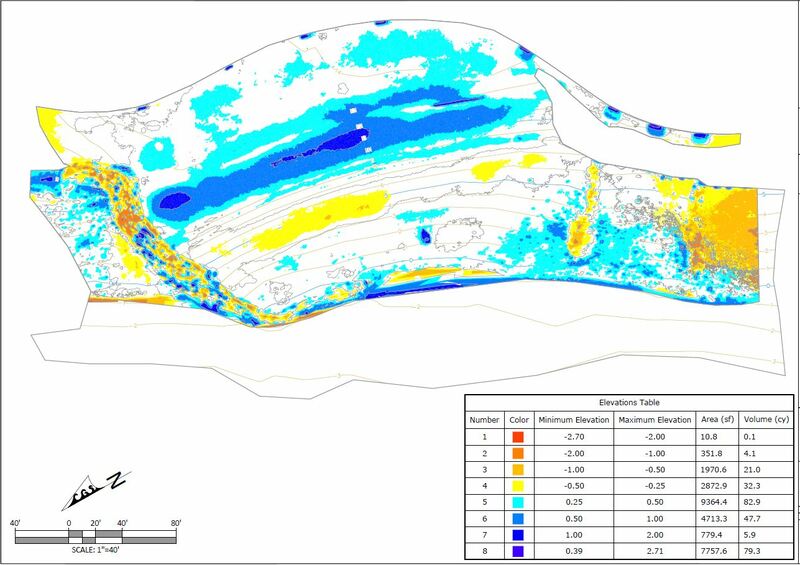 In this way, CGS can track the overall performance of the shoreline improvement project to further develop lasting designs that maintain or enhance nearshore processes and ecosystems.